Awarding attorney fees for criminal acquittals would be a first step in preventing prosecutorial misconduct. For instance, in a the State of Washington, there exists little known statutory and case law stipulating that if a person is unsuccessfully prosecuted by the state, where a claim of self-defense is asserted, the state must reimburse the defendant for reasonable cost incurred. Given the abundance of wrongful convictions; based on new evidence, DNA testing, and even prosecutorial misconduct, Washington State’s obscure rules raise interesting questions on why this isn’t allowed in all general criminal cases. Well settled civil recourse allows a prevailing defendant in frivolous civil litigation the right to sue the opposing party for legal fees. Consequently, however, no such remedies exist in criminal cases. Generally, prosecutors enjoy free range with unlimited immunity when prosecuting criminal cases. So much so, only once in the history of the criminal justice system has a prosecutor ever been convicted of wrongful prosecution. Even there, convicted prosecutor Ken Anderson, who wrongfully prosecuted the case of Michael Morton by hiding exculpatory evidence, was only sentenced to 10 days in jail. Though in addition, he was required to relinquish his license to practice law, Anderson was 61 years old, well on his way to retirement. Hardly analogous to the punishment Mr. Morton received who served over 20 years in prison before being exonerated. With so little motive for deterrence, coupled with career aspirational goals of high prosecution rates, many prosecutors proceed with cases knowing full well they would have little chance of a jury conviction aware that 97 percent of federal cases and 94 percent of state cases end in plea bargains. To be clear, prosecutorial misconduct is defined as “an illegal act or failing to act, on the part of a prosecutor, especially an attempt to sway the jury to wrongly convict a defendant or to impose a harsher than appropriate punishment.” Take Brooklyn, New York for example, where USA Today reported that in just six months of observation, seven people were exonerated after prosecutorial misconduct was discovered. 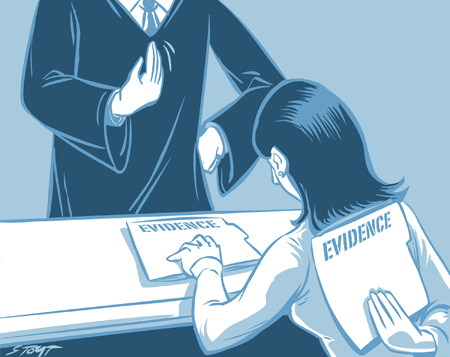 The California Innocence Project reported that in wrongful conviction cases, “prosecutorial misconduct was a factor in from 36% to 42% of the convictions.” Since prosecutors have little or no fear of consequences, many continue to prosecute criminal cases at their own discretion, having only their conscious as a benchmark for integrity. However, there are steps we can take to remedy the seemingly “too big to fix” criminal justice system. There needs to be some form of consequential repercussions for irresponsible prosecutors. 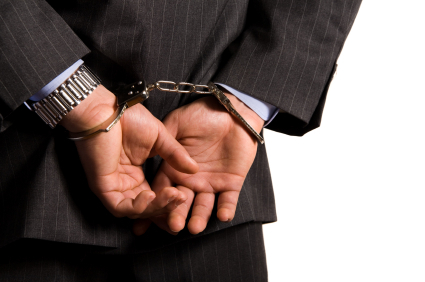 Legislation is the only tool that can reign in rampant prosecutorial misconduct. 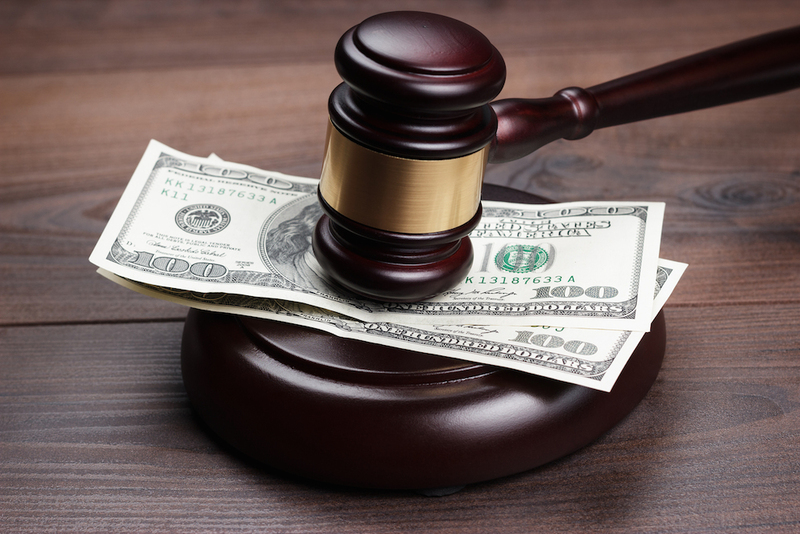 First, a good start would be expanding cases where the state would be liable for attorney fees where a defendant is acquitted. Modeling legislation after Washington States self-defense laws, a number of jurisdictions can at the very least give innocent defendants one less reason to plea. Second, increasing the likelihood of criminal prosecution for prosecutorial misconduct would be a deterrent. As noted above, the 10-day sentence of convicted prosecutor Ken Anderson, certainly would not strike fear into the heart of an over-zealous prosecutor, however it would make him or her think twice. In addition to statutory fee reimbursement and prosecutorial convictions, jurisdictions would be well served by establishing special conviction review units such as the one expanded in Brooklyn. “The practice of naming a special unit dates back to 2007 when Dallas County, Texas District Attorney Craig Watkins started his Conviction Integrity Unit. Since then, the unit has reviewed more than 1,000 cases and exonerated 33 people. Watkins said 90 percent of the exonerations his office has done involved witness misidentification using a photo lineup.” Even a 3 percent wrongful conviction rate is excessive. The government should always have a higher duty of care when potentially infringing upon a citizens liberty interests. Simply put, more needs to be done to address the community’s distrust of law enforcement and the ubiquitous sentiment that innocent people going to jail is a natural consequence of our flawed criminal justice system. In conclusion, more needs to be done to change the attitude of both law enforcement and the general public. If ten guilty people must go free to avoid the incarceration of just one innocent person, then so be it. This country was founded upon the substratum that its citizens shall enjoy freedom, liberty and justice for all. 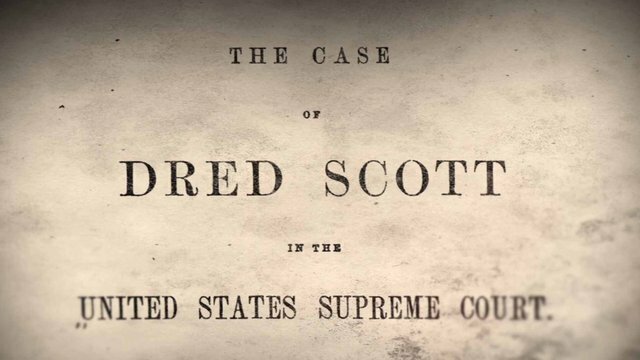 However, given the fact that so much prosecutorial misconduct errs against minorities it would seemingly appear the majority opinion in, Dred Scott v. Sandford, 60 U.S. 393 (1857), stating that people of color “had no rights that the white man was bound to respect” may still ring true till this day.